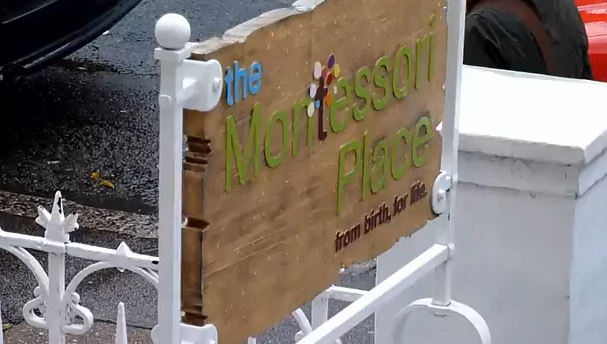 Alternative school and education in Brighton and Hove - Montessori school. Welcome. I want to tell you about the baby you are going to have. She is an extraordinary being! So sensitive, so intelligent, so finely tuned to the spoken and unspoken messages that surround her. 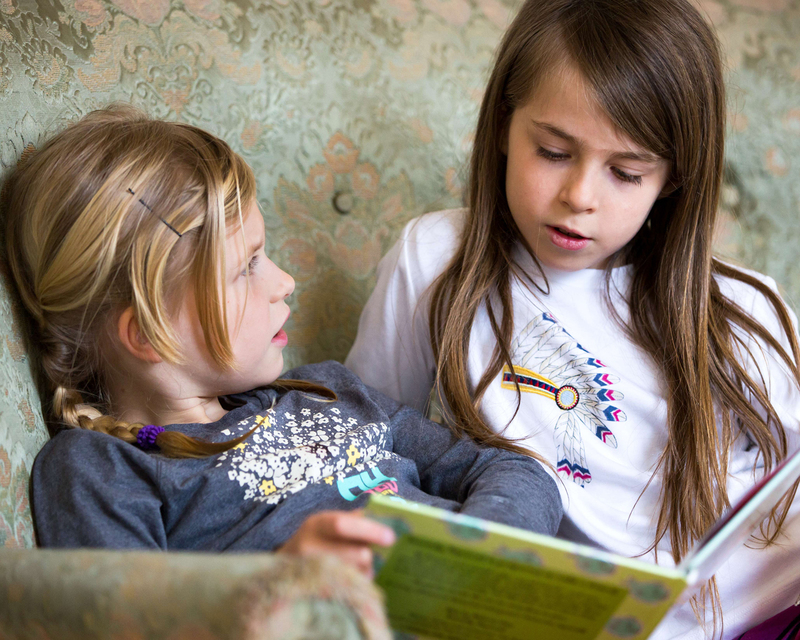 How can you increase the odds of raising an independent, confident, happy child?